· Preparation of daily summaries and filings. · Have demonstrated high level of Leadership, innovation, creativity and integrity. · Understand Sacco policies and procedures. 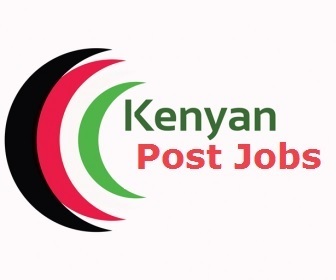 · Must have a Minimum of two years’ experience preferably in a Sacco.